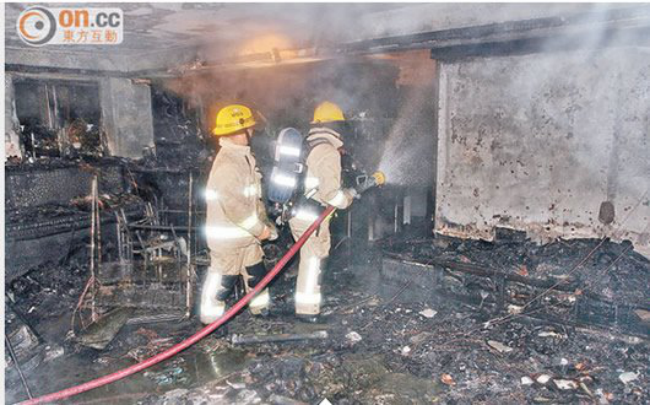 According to a recent report from Hong Kong, a Galaxy S4 is the suspect in an arson fire. Not that the device will be tried or anything like that, but according to the device’s owner, the S4 was acting normally, then it just blew up in his hands. 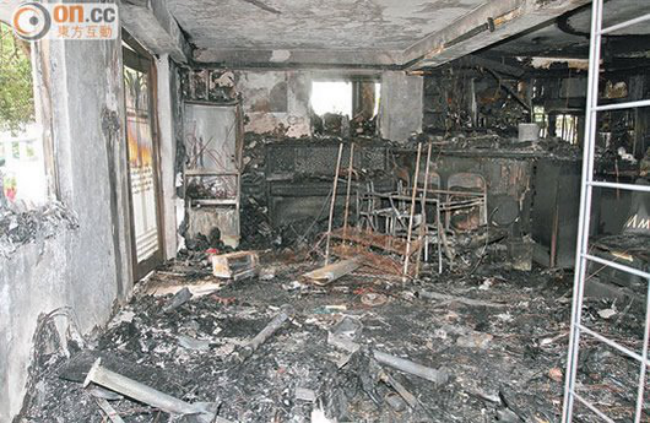 Once the device caught fire, the victim threw the device onto his couch, which then lit up the rest of his apartment and the fire even spread to his Mercedes. With the victim of the fire assuring those concerned that the device was running a Samsung battery and was only charged using an official Samsung charger, could the blame be put onto the tech giant? According to investigators, no foul play is currently suspected. Samsung issued a statement that they are personally looking into the matter and are sending down a chemical analyst to insure that the device and its components came from one of their factories. The quicker Samsung can blame this on some janky third party component, the better.